We provide many services as part of every cat's stay with us. We limit our numbers, so that every cat can enjoy the attention it deserves. Your cat will be cuddled and played with every day, so long as they welcome it. Our enrichment programme focuses on stimulating our guests in various ways. 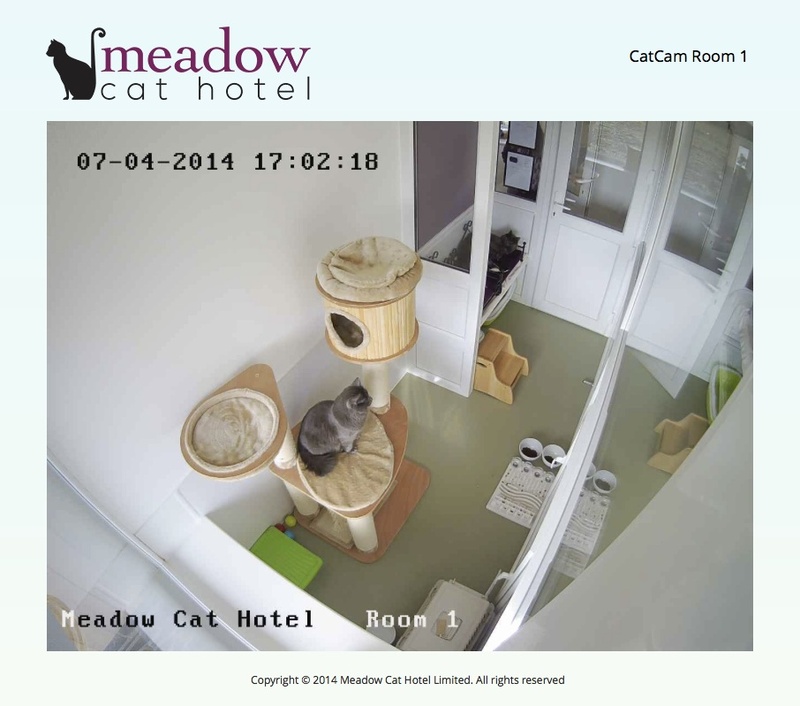 A webcam is installed in every room to allow owners the option to view their cat while they are away. Real-time video can be viewed on a smartphone or computer at any time of day, providing you the comfort of seeing your cat is safe and well. Cats go mad for our catnip bubble play sessions that provide extra interaction. Organically produced nepeta cataria is infused into the bubble mixture, giving the cat the chance to chase, play and feel good. If you have a smartphone or access to a computer while away, we will be glad to send an update on your cat's stay for your peace of mind. 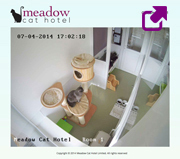 Enjoy peace of mind, using our Catcam, to see your cat is comfortable during their stay.